After venturing out into high end skincare recently I quickly accumulated a wishlist as long as my arm. 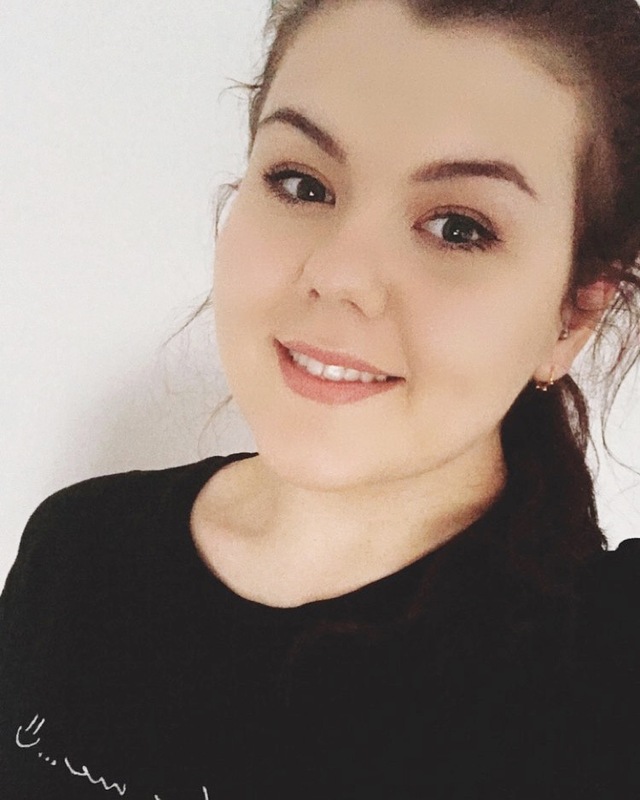 As the weather is getting hotter, not only do my make up bases get lighter, but I try and make my skincare routine minimalistic, yet effective. Cue the REN Flash Rinse 1 Minute Facial, an exfoliator/mask that uses water activated vitamin c to brighten, whilst toning and smoothing the skin. Who wouldn't want to cut down their skincare routine? This one minute miracle product has a formula and texture unlike any other product I've tried. I apply the mint coloured, herbal scented, gritty formula three times a week, massaging it into dry skin and then using a small amount of water to activate the ingredients. After using this several times, I noticed a drastic change in the appearance of my skin, not only does it instantly add a glow to my skin, it evens out and clears the complexion. I'm usually sceptical of "do it all" products, but this doesn't disappoint, leaving me with not only an extra 10 minutes to spare in the morning, but a perfect starting point for a radiant base. The £32 price tag may be a little steep for some, especially as it only contains 75 ml of product, but this truly is an outstanding product which I would recommend to anybody whose skin needs a bit of extra TLC. The herbal scent may not be to everyone's liking, but due to my current vitamin c obsession, I think this will remain a firm favourite of mine for the up and coming months. 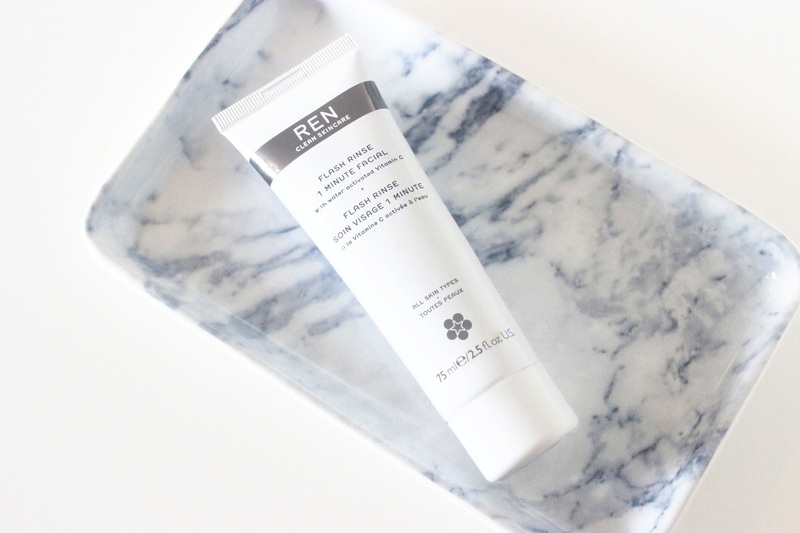 Have you tried the REN Flash Rinse 1 Minute Facial?